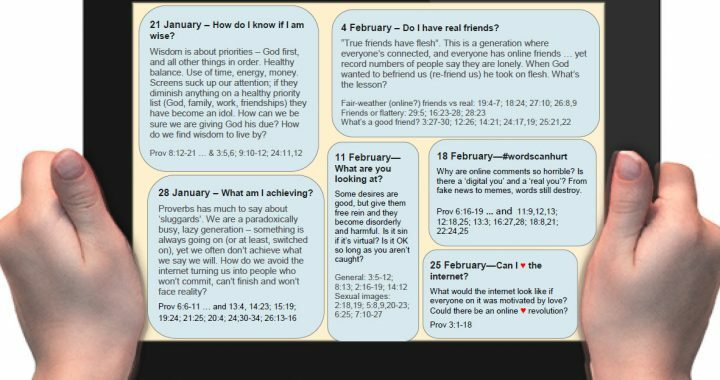 Newly added – series notes for our six week season on ‘Screen Wisdom’. Are our screens – phone, tablet, computer, TV – a tool for connection and communication, or an attention-hogging addiction? Can we use them wisely and master them? We turn to the ancient book of Proverbs to shed light on this most modern question.